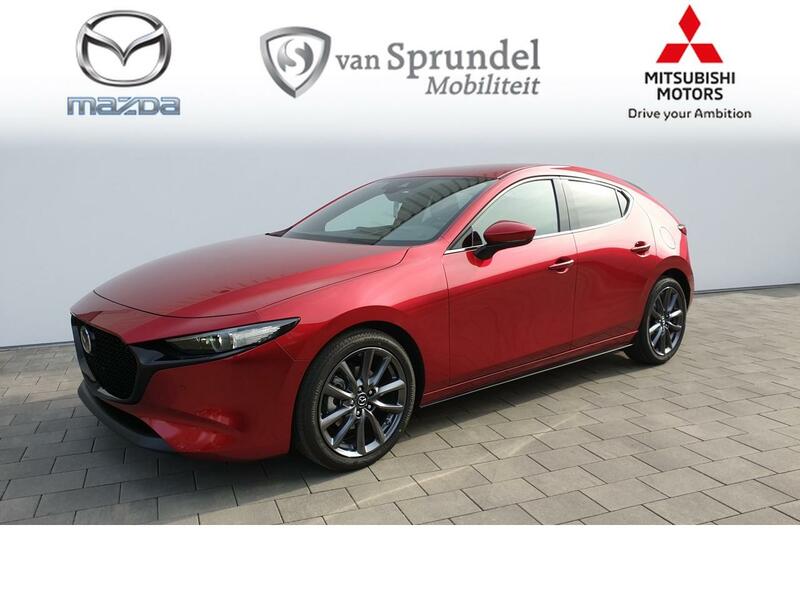 2.0 SkyActiv-G 120 Sport Selected 2019 . 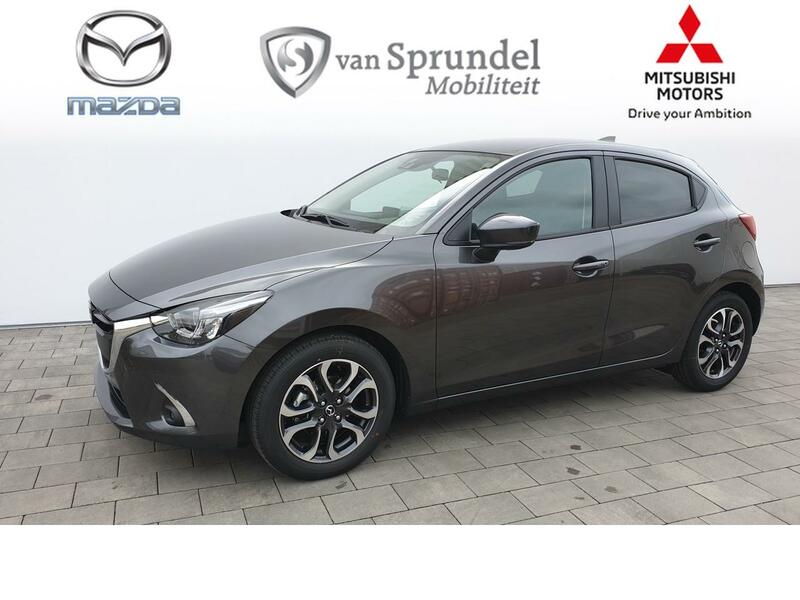 2.0 SkyActiv-G 120 GT-M 2019 . 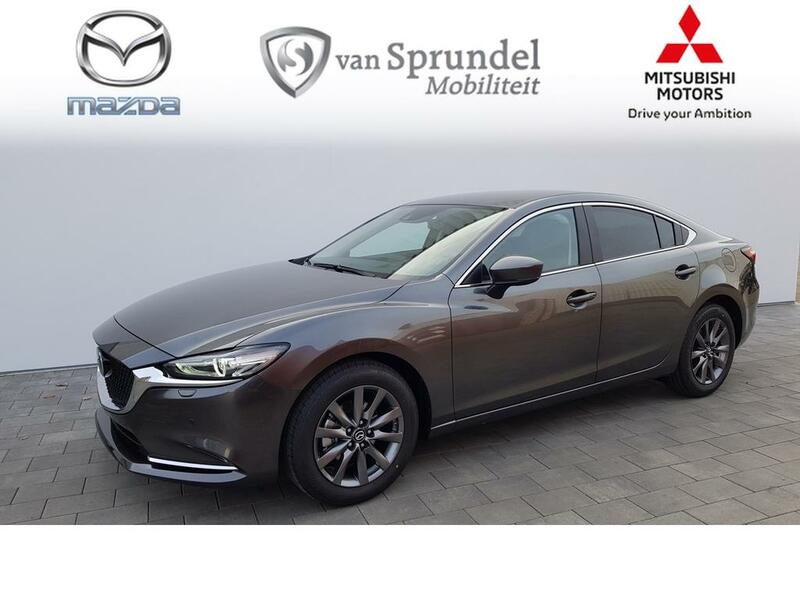 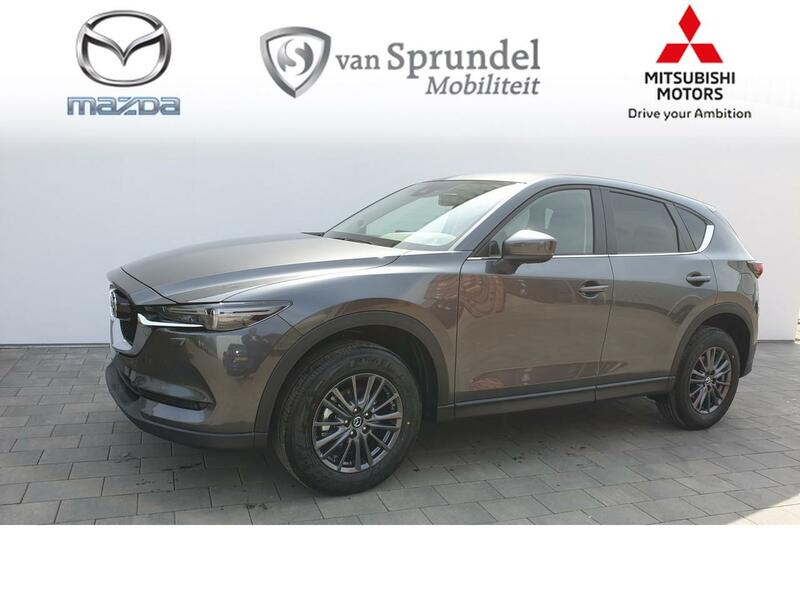 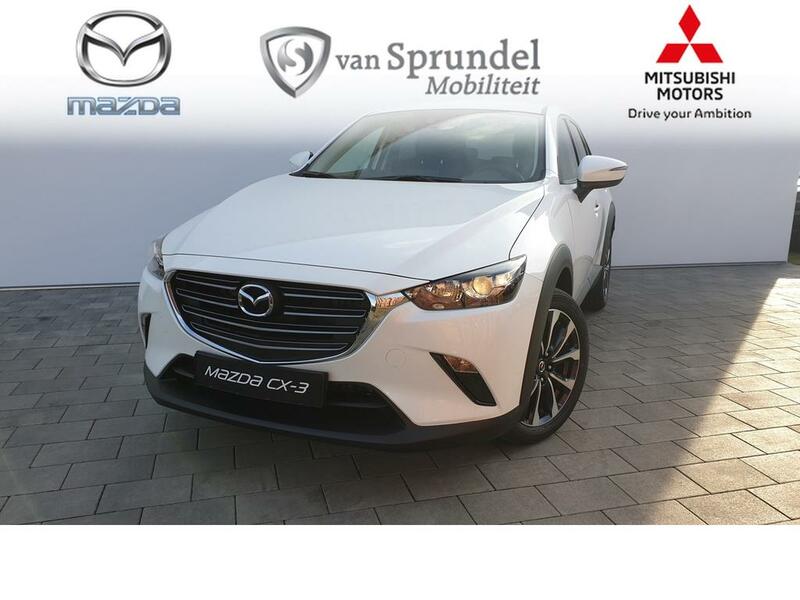 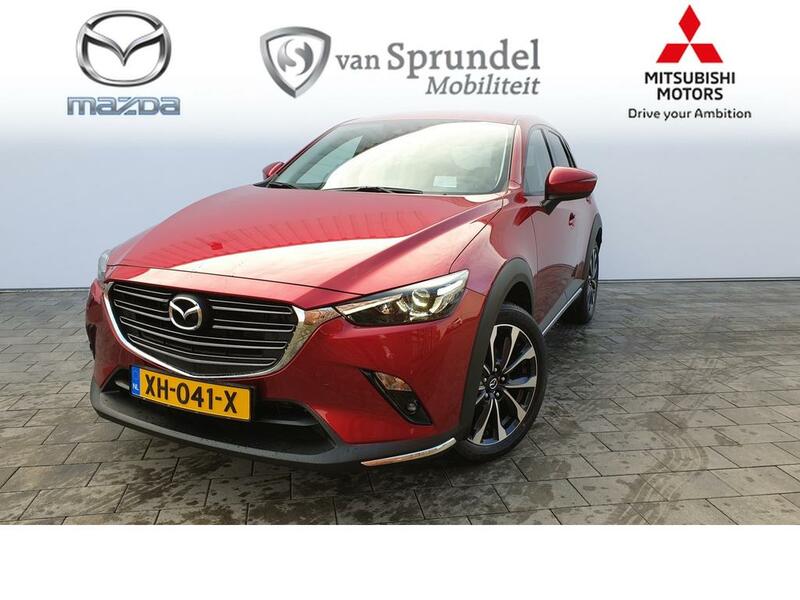 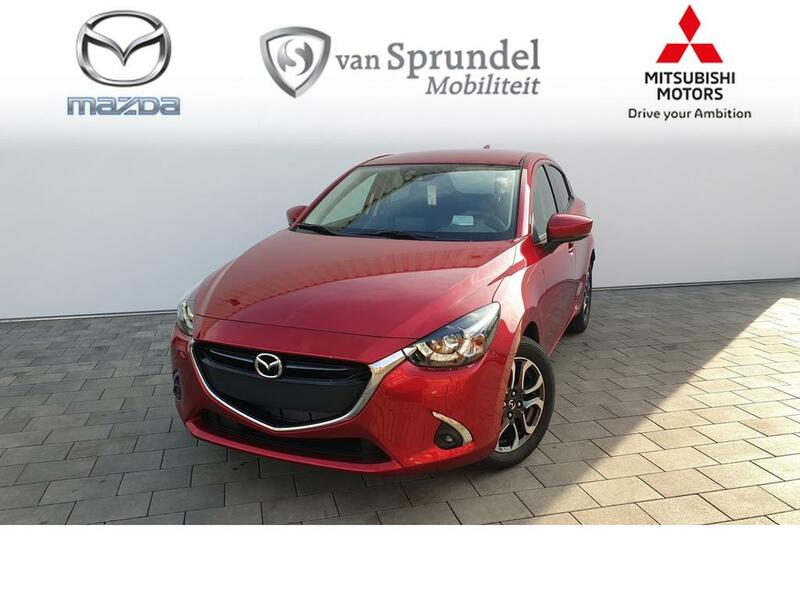 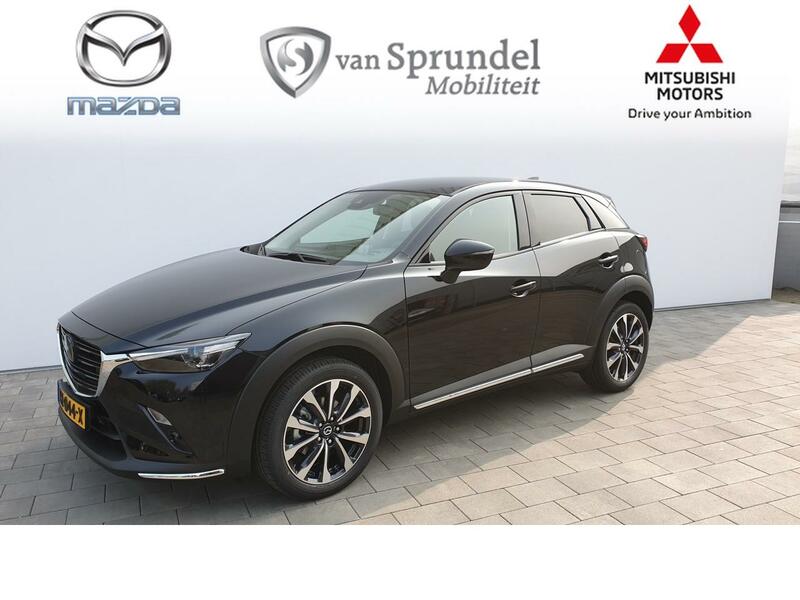 2.0 SkyActiv-G 120 GT-M .
2.0 Skylease-GT Automaat Black Leather Pack . 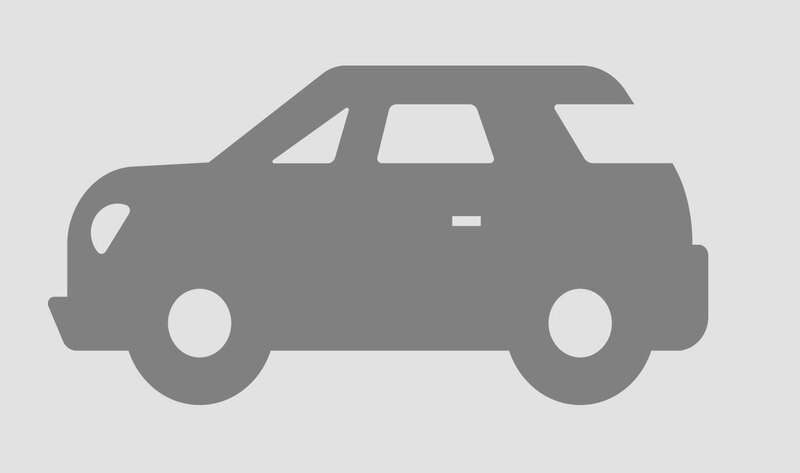 2.0 AUT Business. 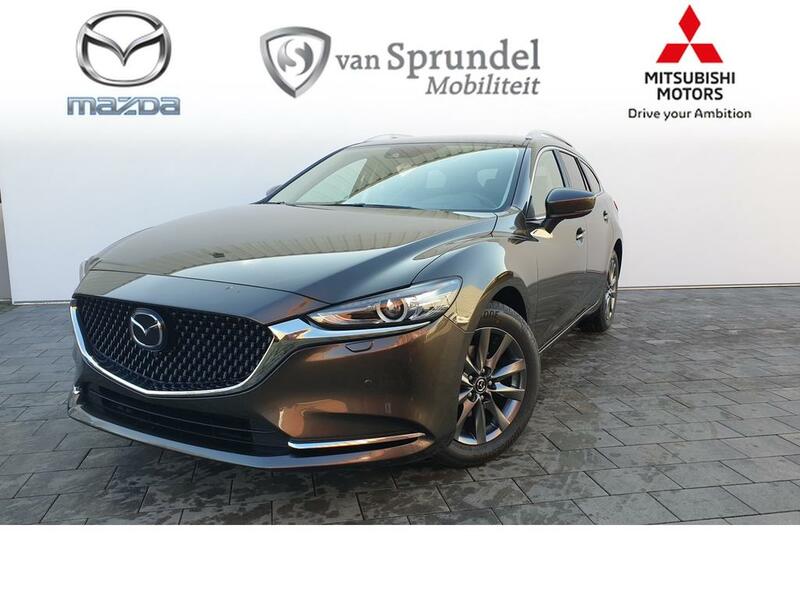 Comfort Choice 2019 . 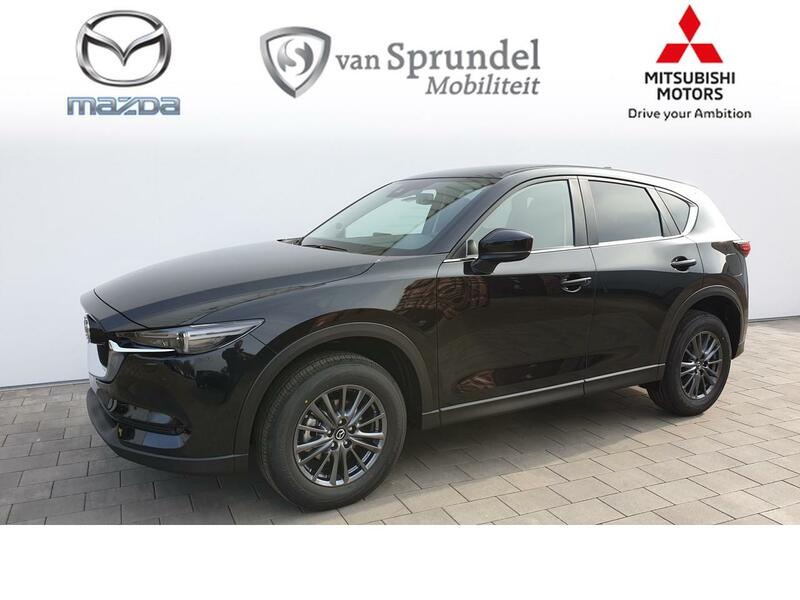 Sportbreak 2.0 AUT Business Comfort Choice. 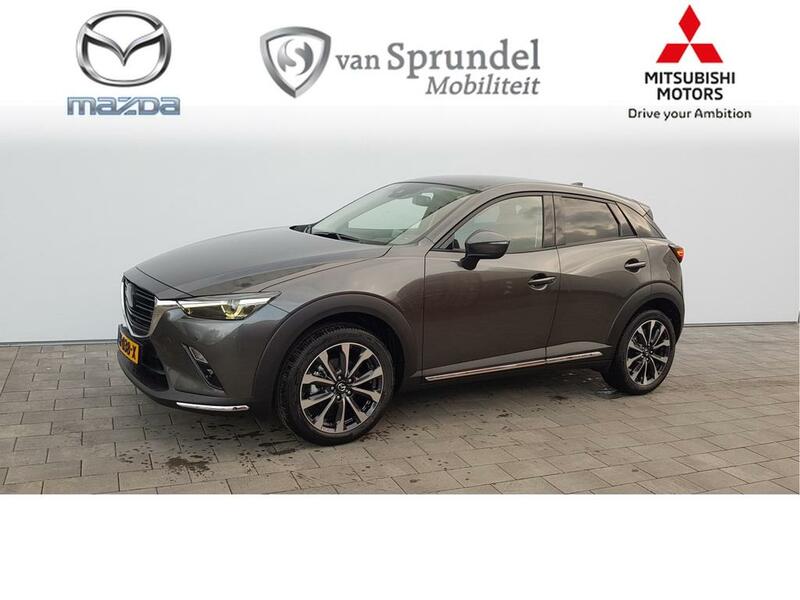 Leder / Bose * €2430,- voorraadvoordeel* .